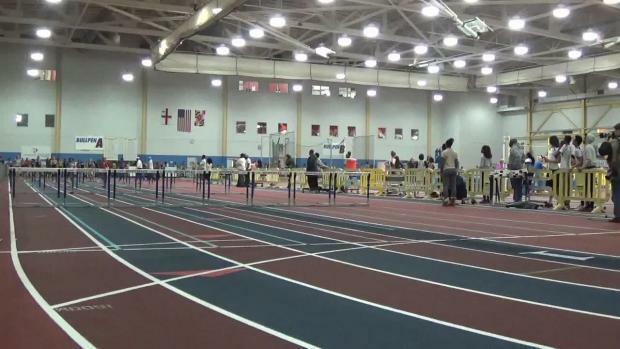 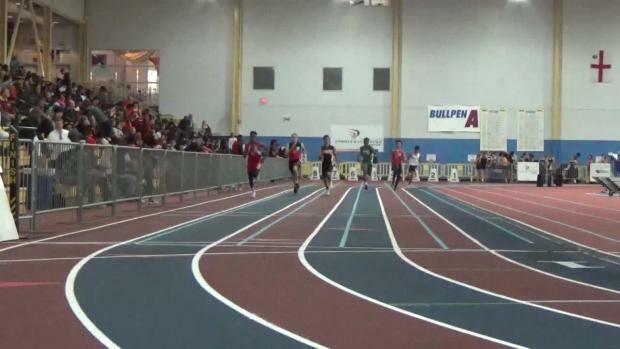 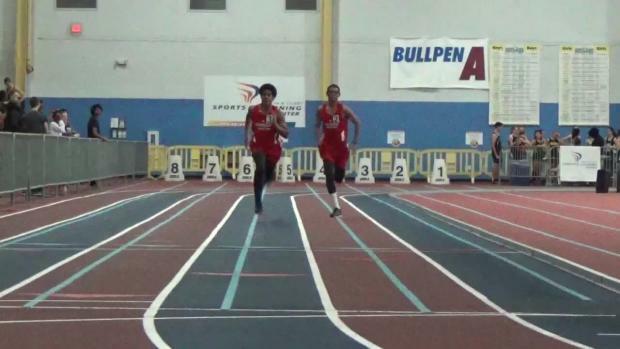 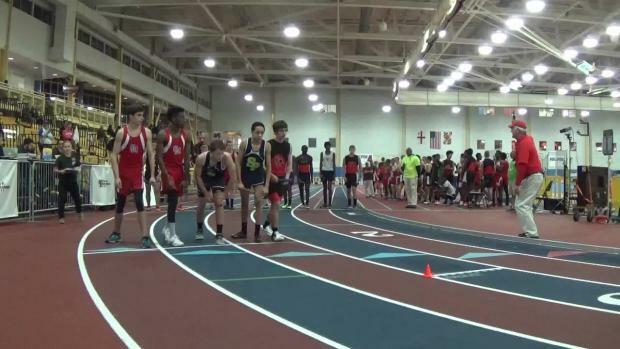 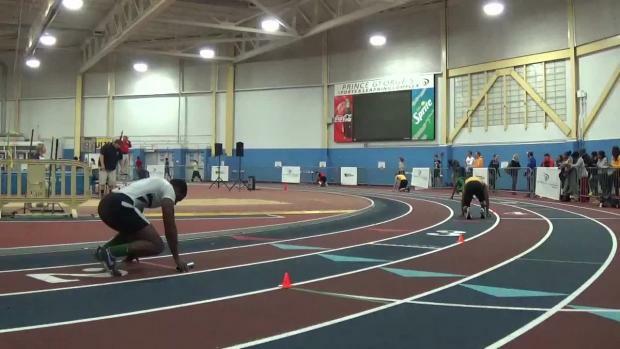 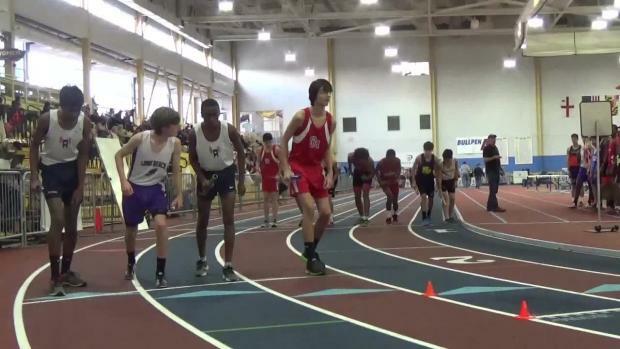 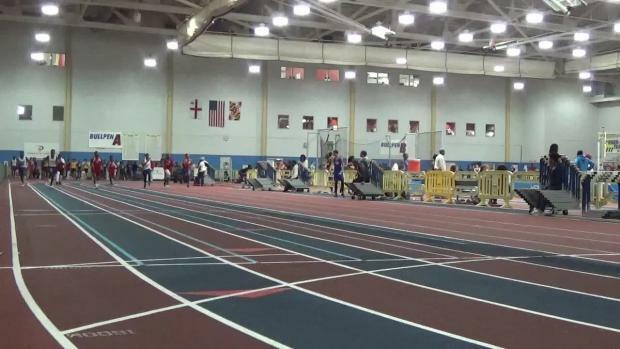 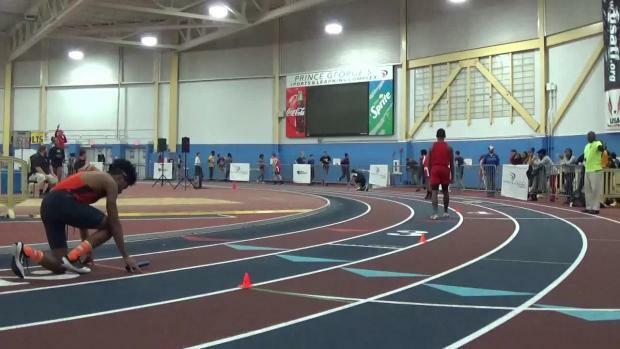 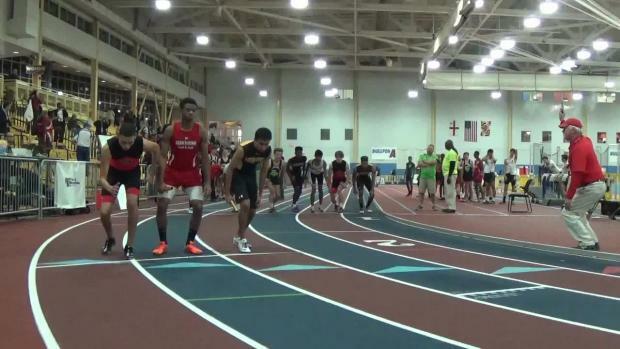 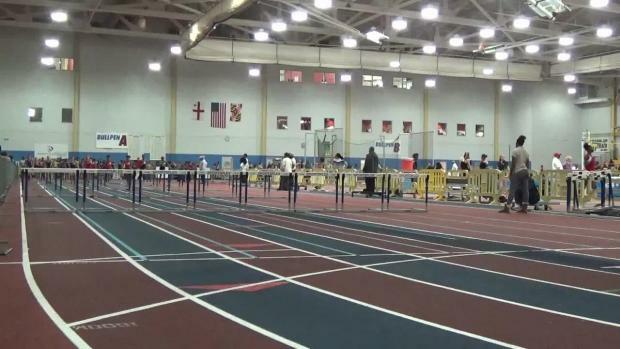 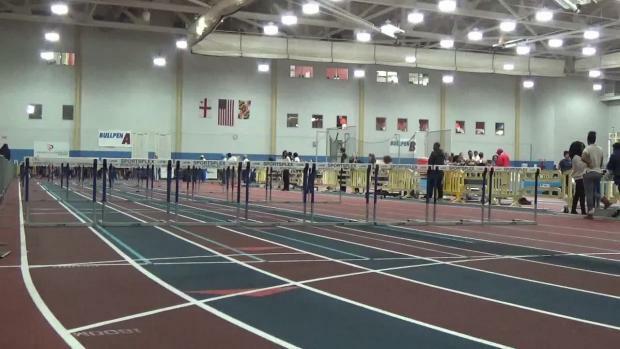 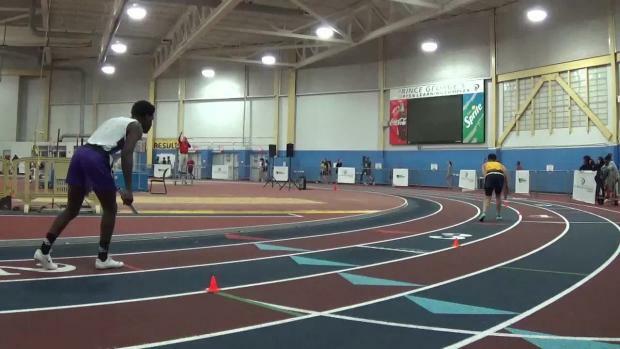 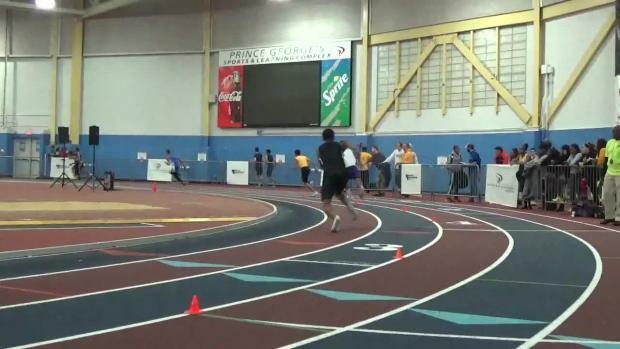 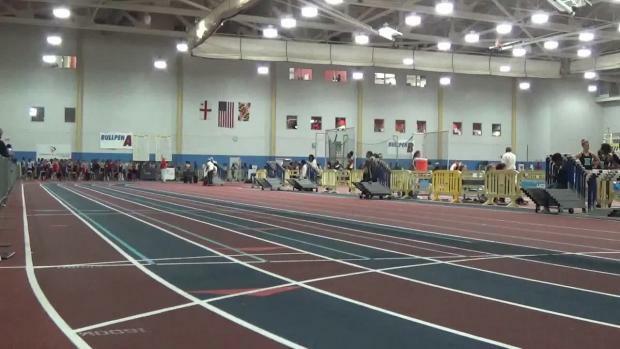 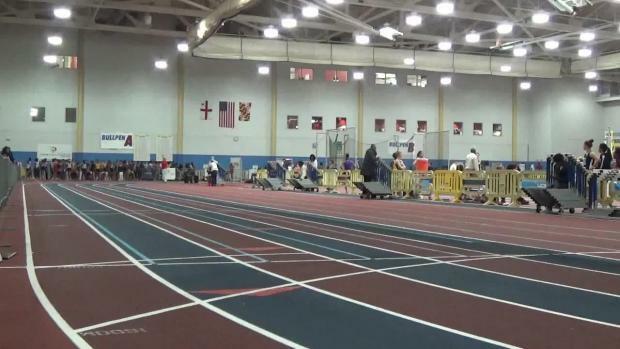 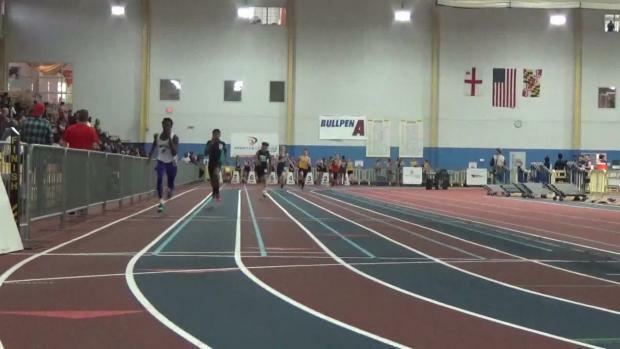 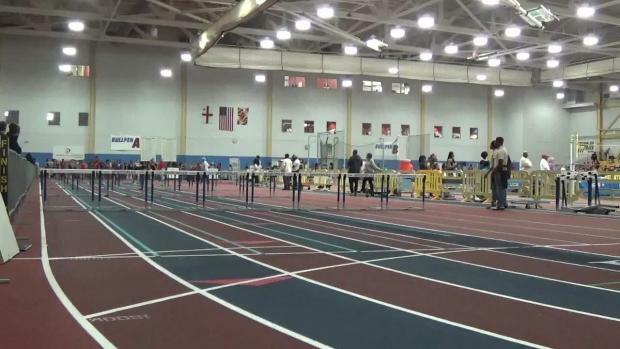 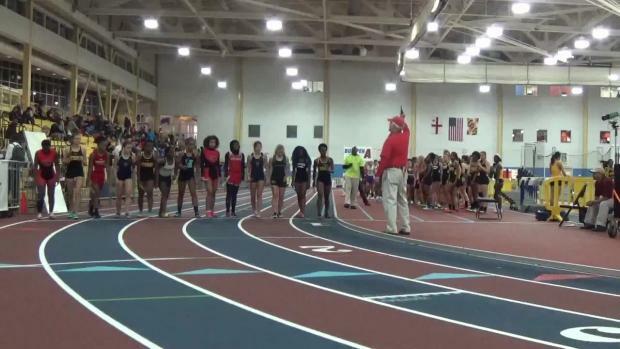 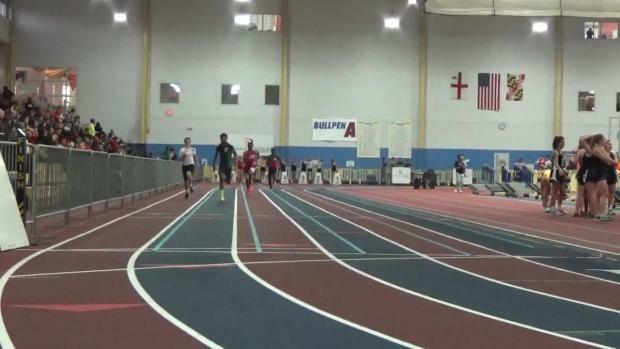 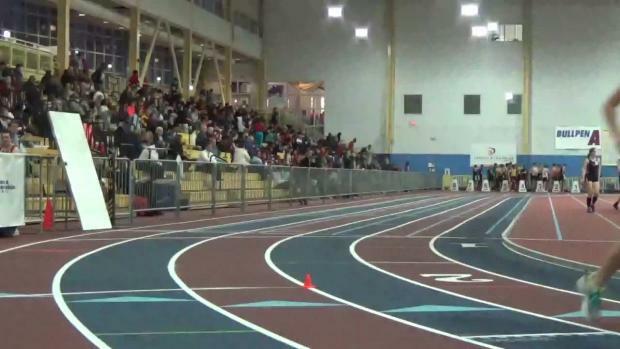 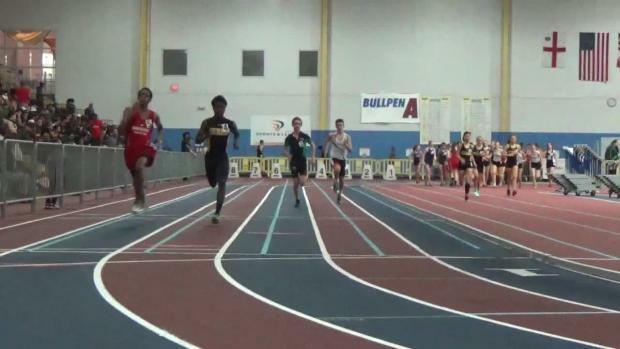 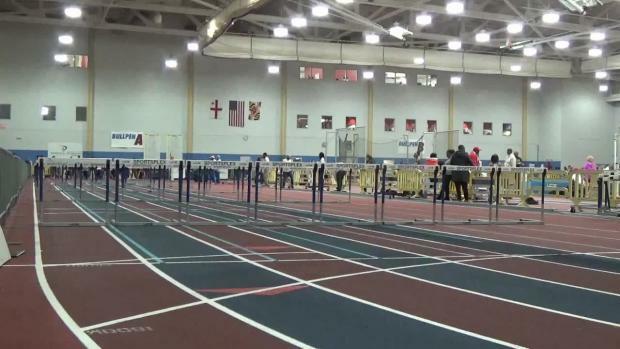 MileSplit Maryland will be on-site on Monday at the Howard County vs. Anne Arundel County Challenge Meet #1 at PG. 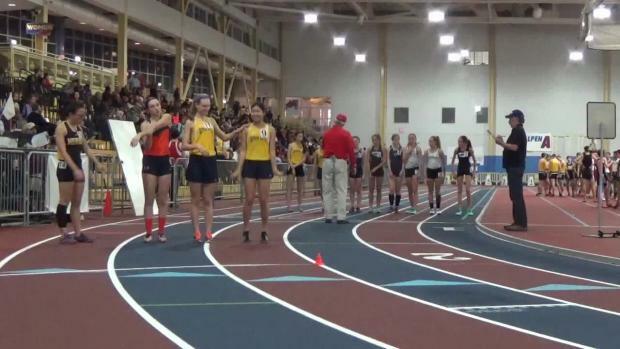 Foot Locker finalist Maria Coffin of Annapolis will be making her indoor season debut! 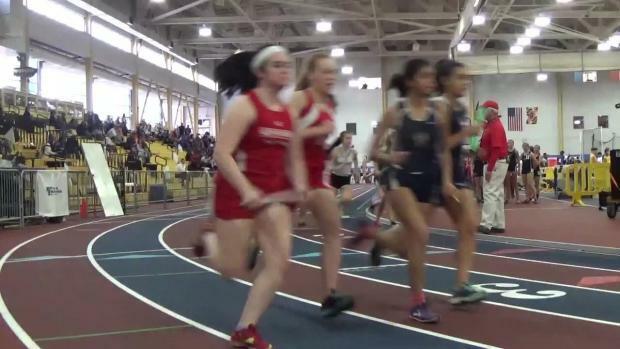 Check out the girls results merge from the two meets of the Anne Arundel County vs. Howard County Challenge. 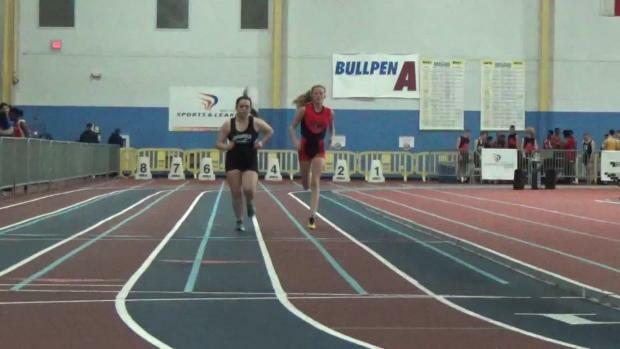 Oakland Mills senior Brit Lang had an impressive double on short rest in winning the 500 in 1:20 and coming back to take the 800 as well in 2:22 on Tuesday for the second meet of the Anne Arundel County vs. Howard County Challenge at PG. 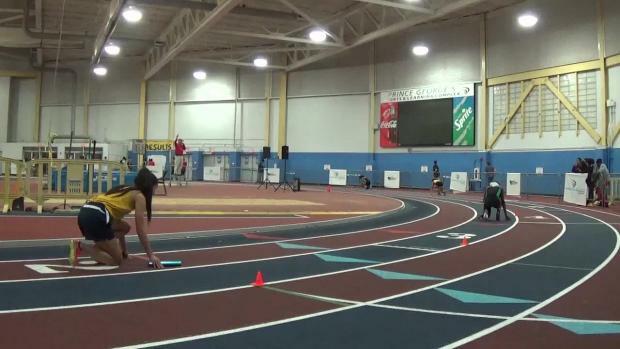 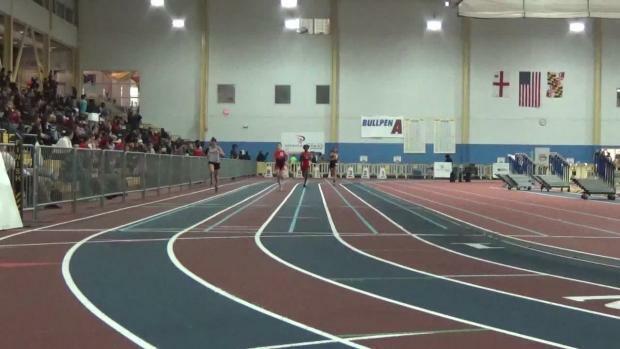 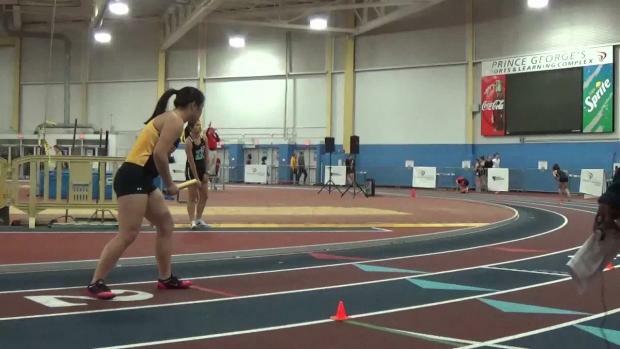 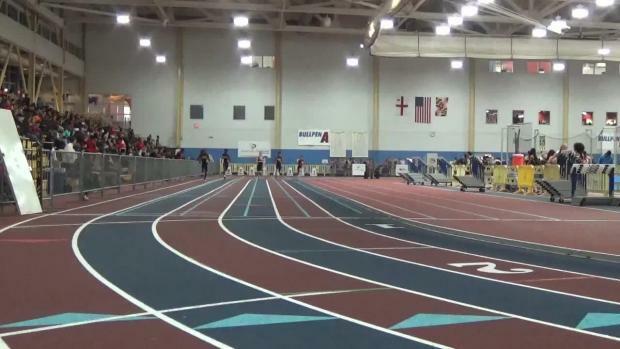 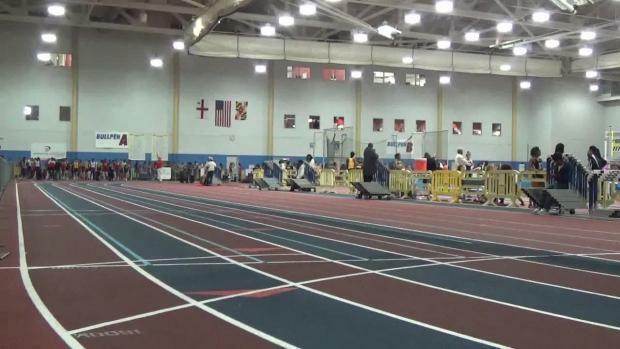 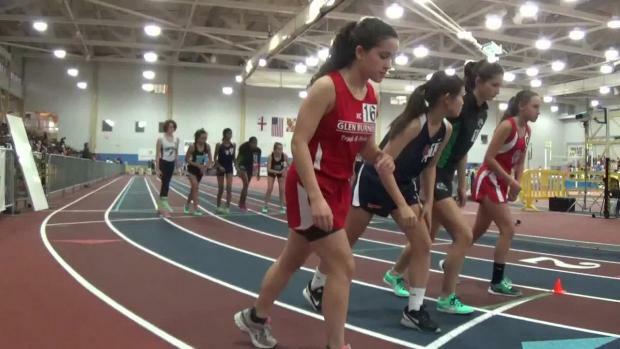 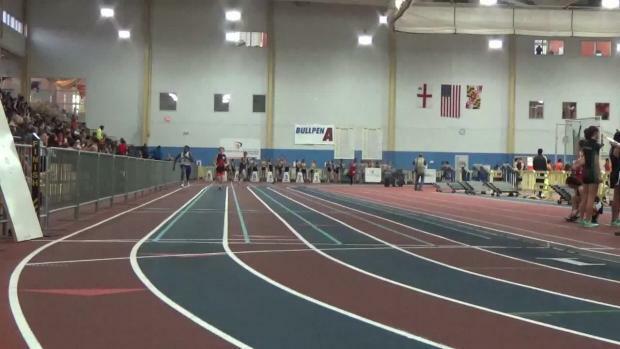 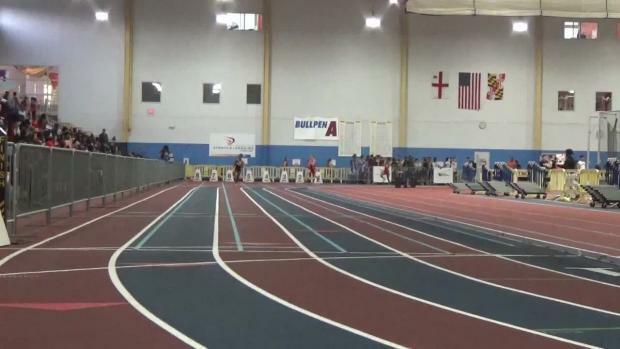 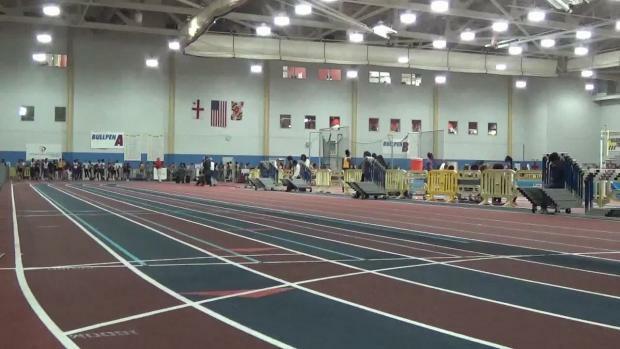 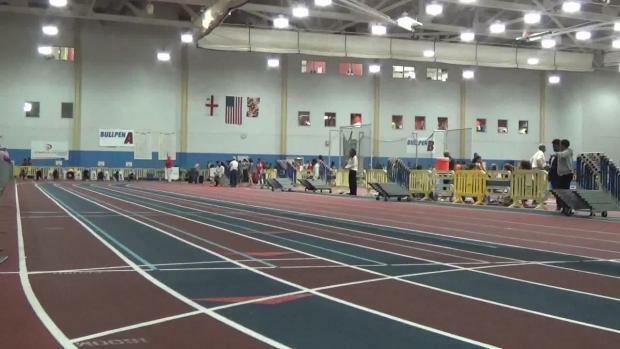 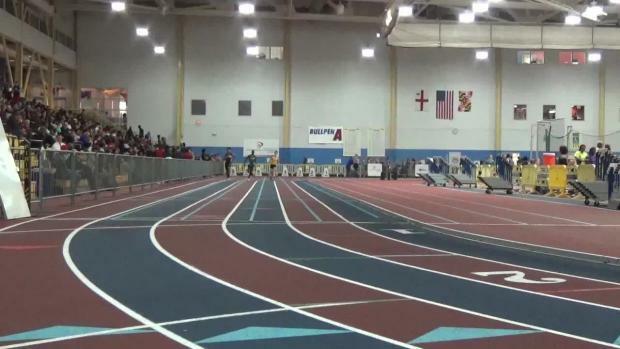 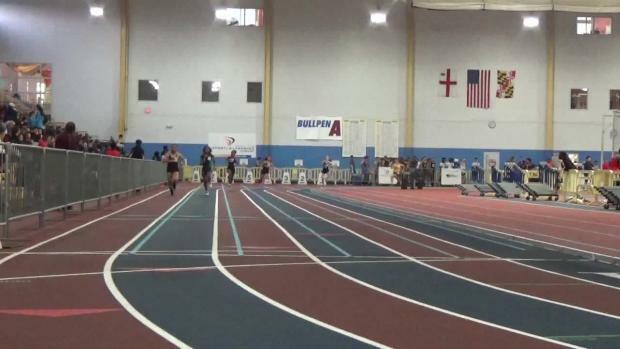 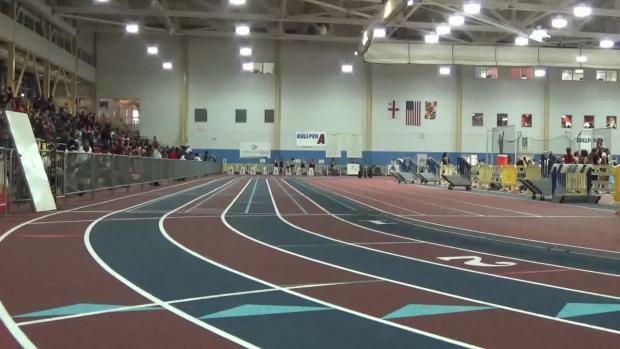 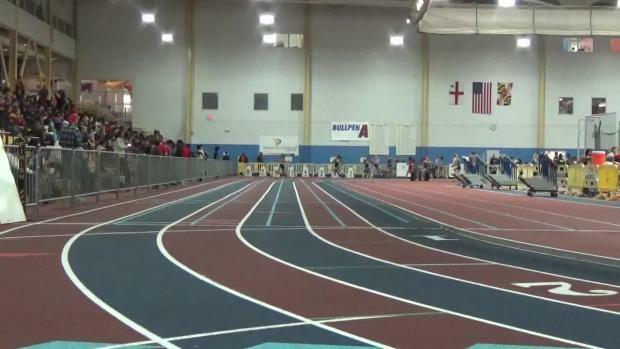 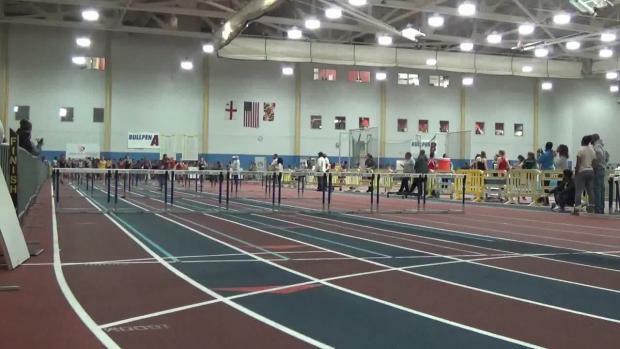 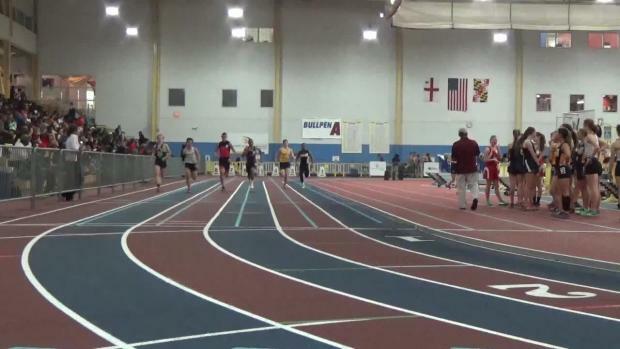 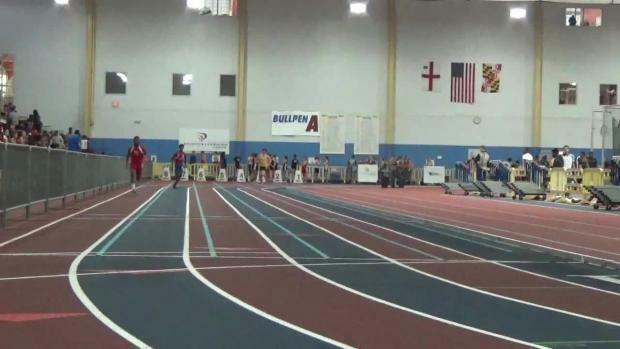 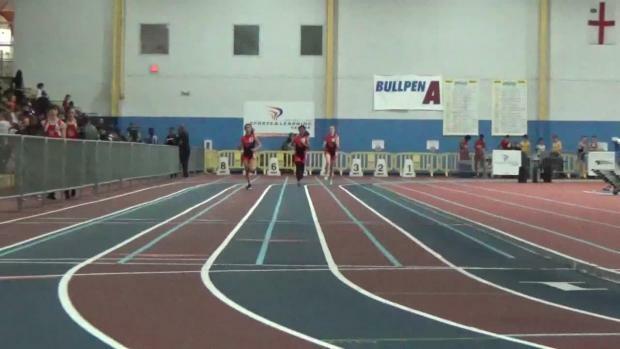 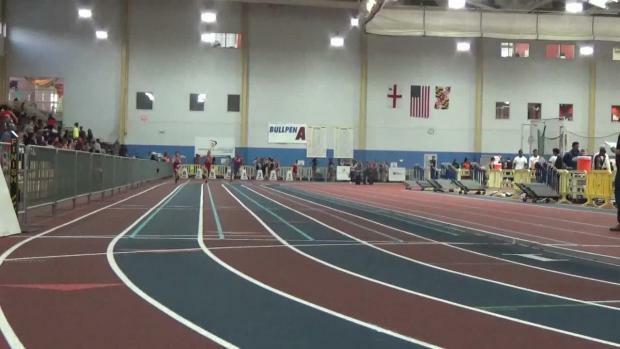 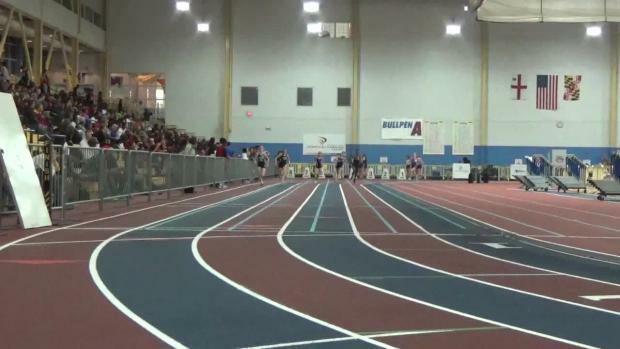 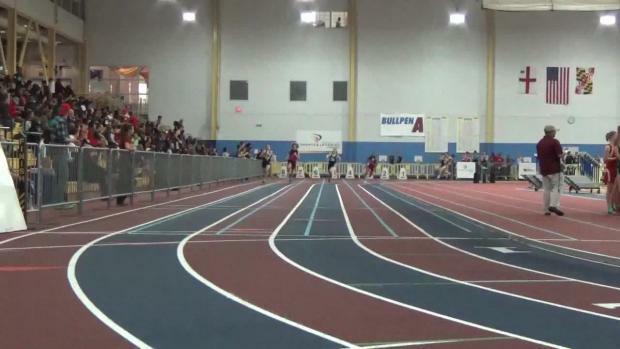 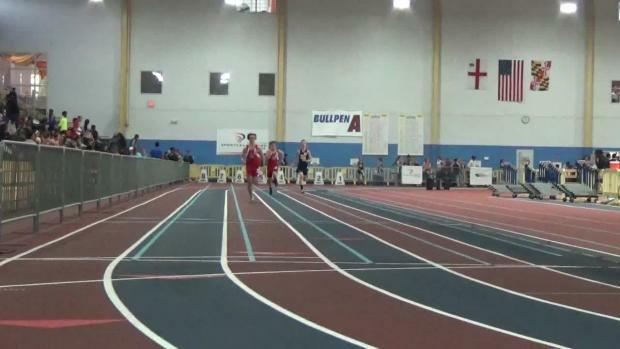 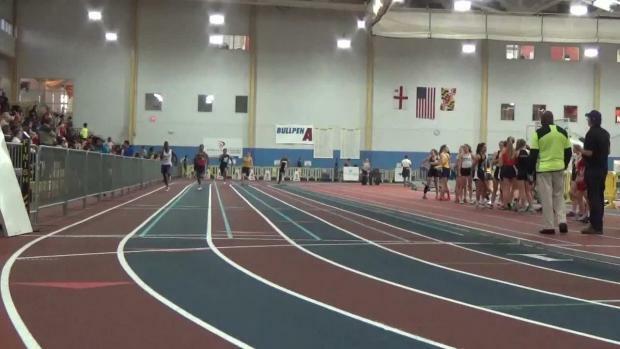 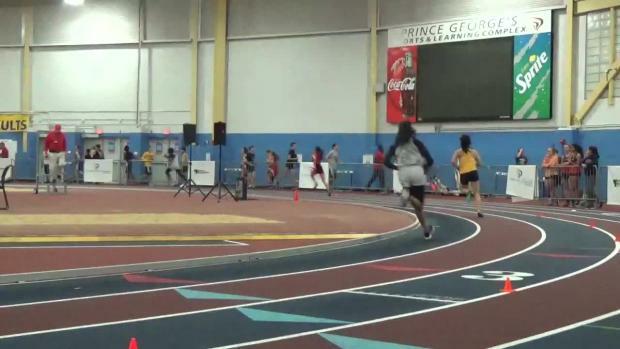 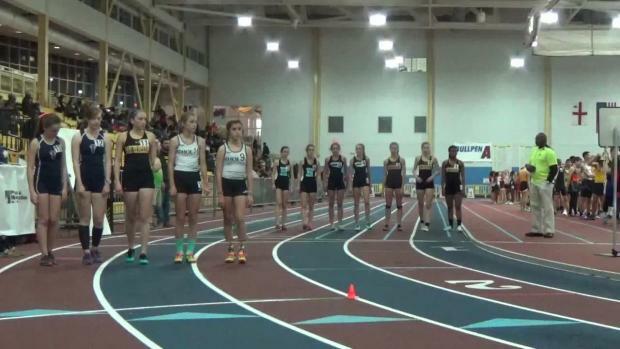 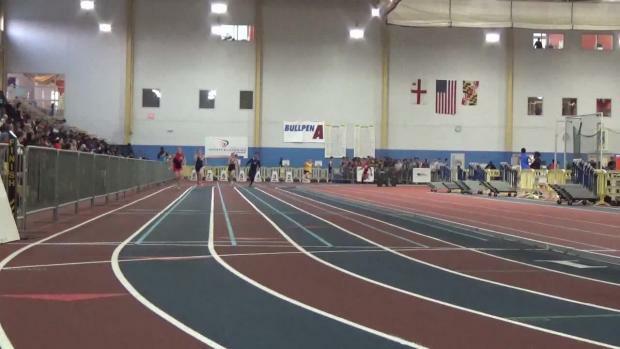 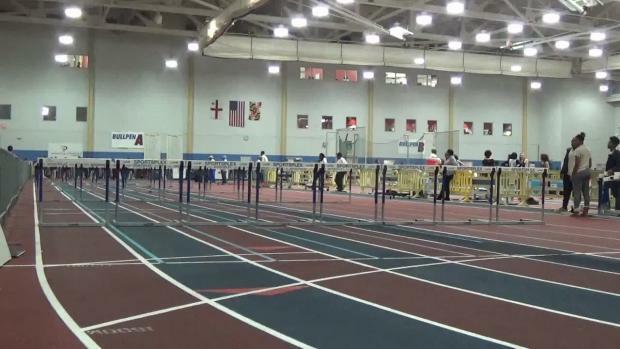 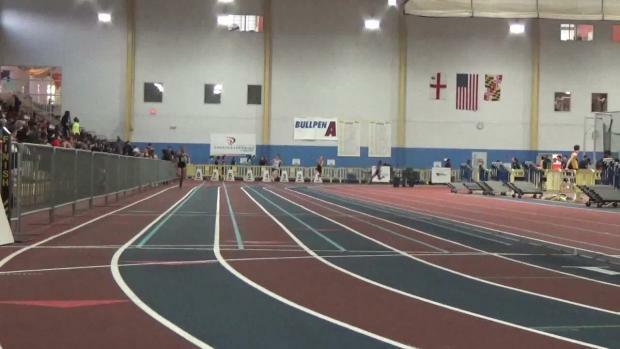 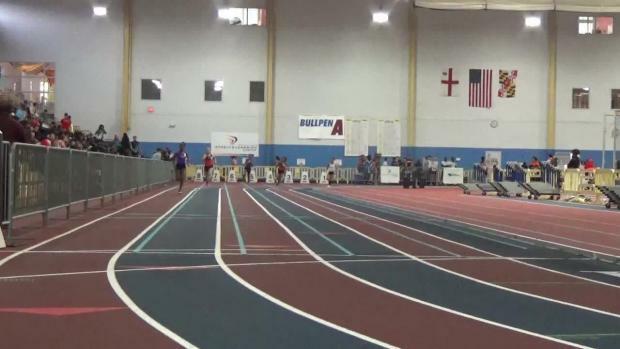 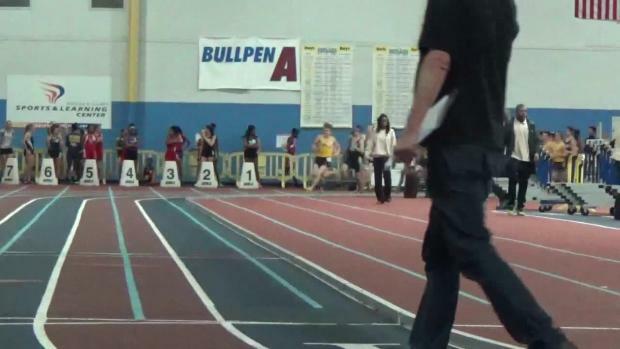 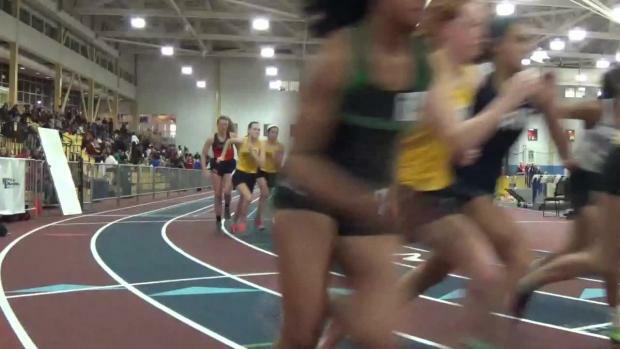 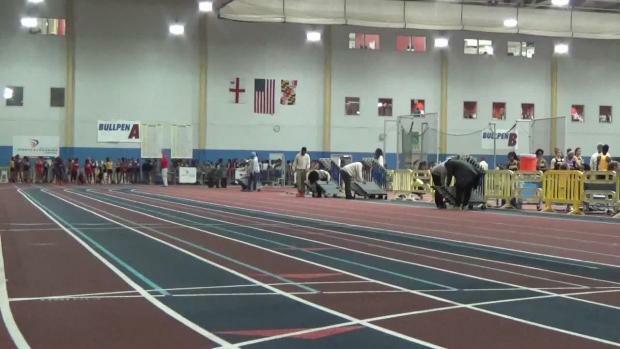 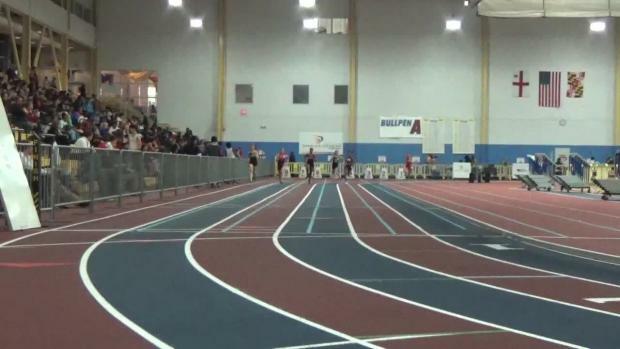 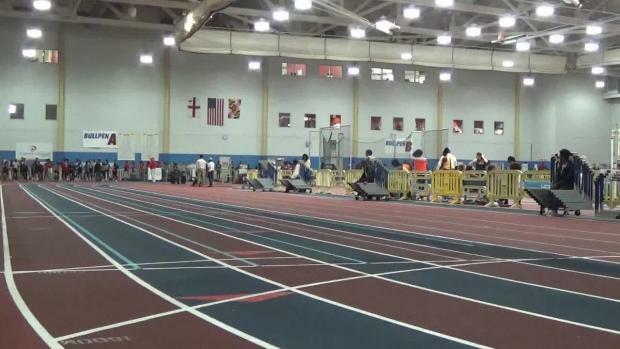 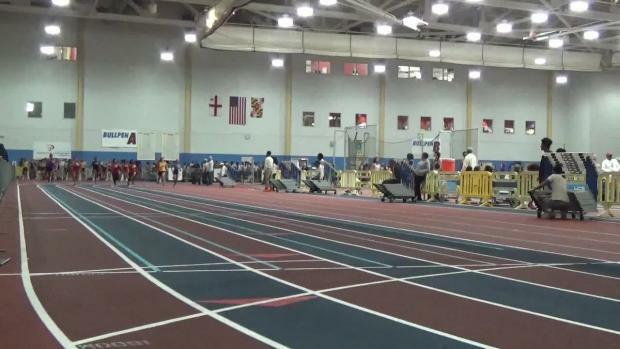 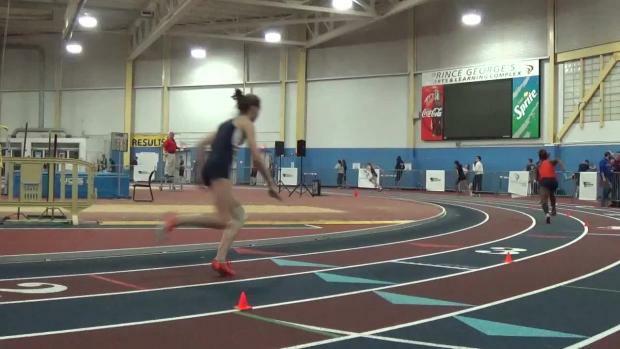 Watch Foot Locker finalist Maria Coffin of Annapolis open up her indoor season with a 5:08 victory in the 1600 at the Anne Arundel County vs. Howard County Challenge on January 4th at the PG County Sportsplex. 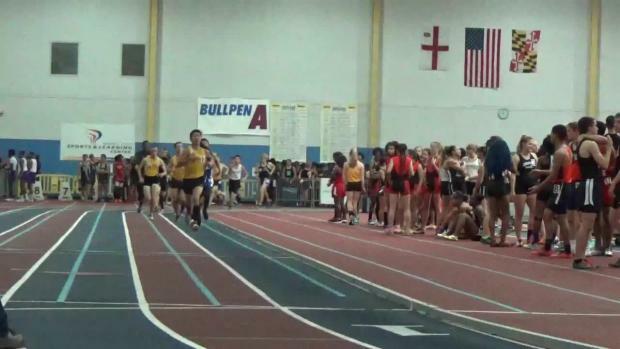 Check out photos from Monday's Anne Arundel County vs. Howard County Challenge Meet #1 at the PG County Sportsplex. 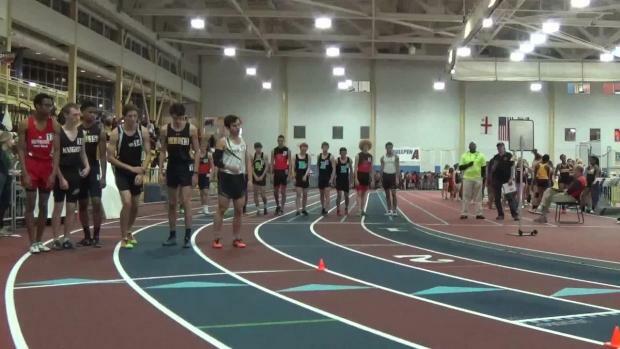 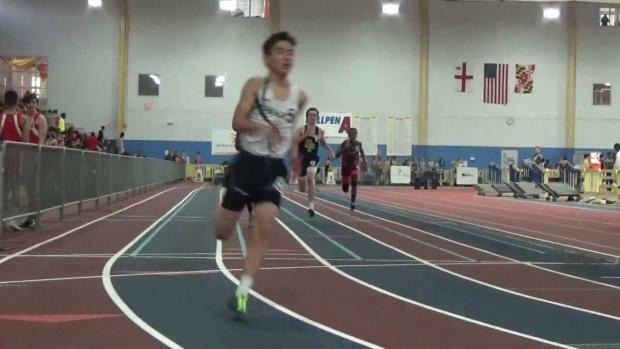 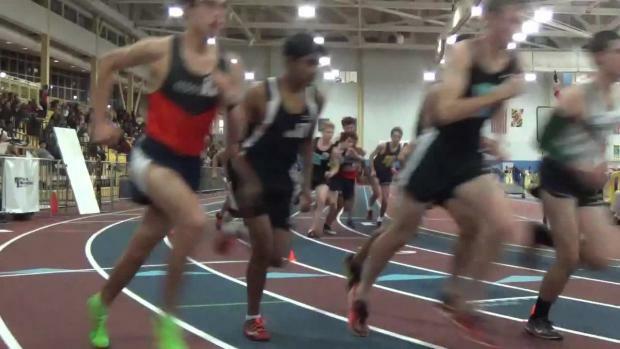 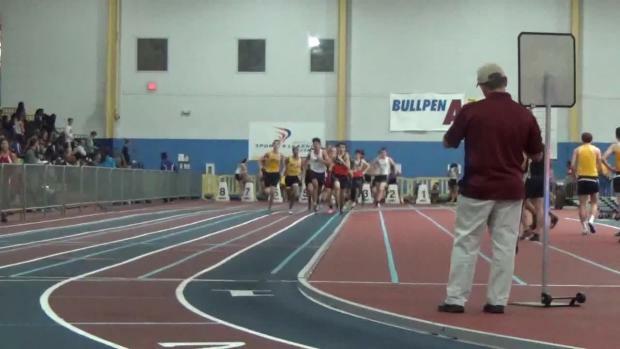 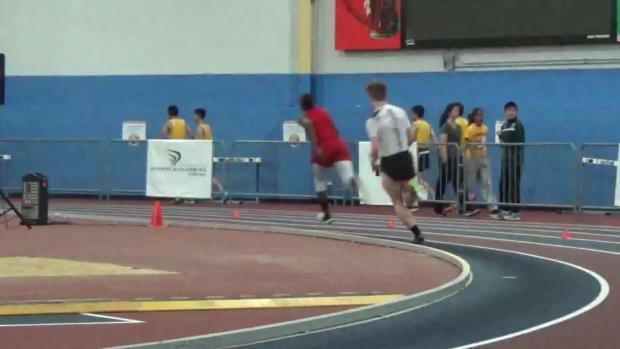 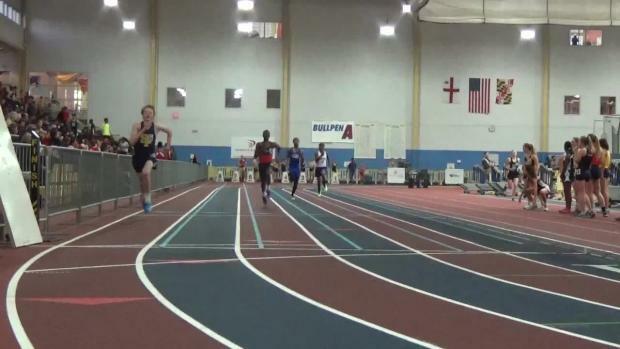 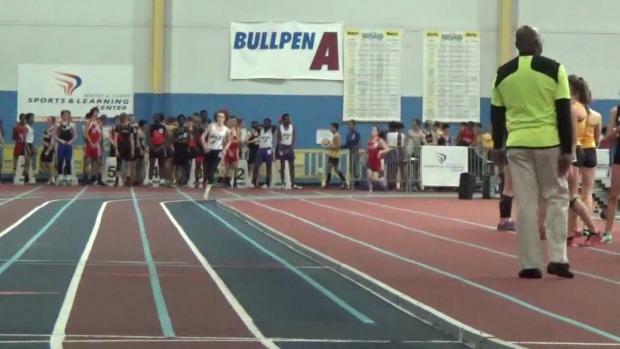 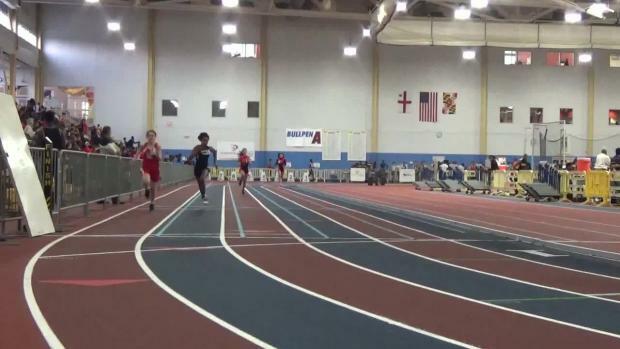 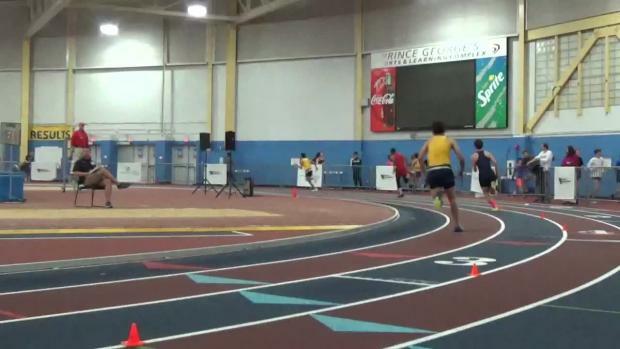 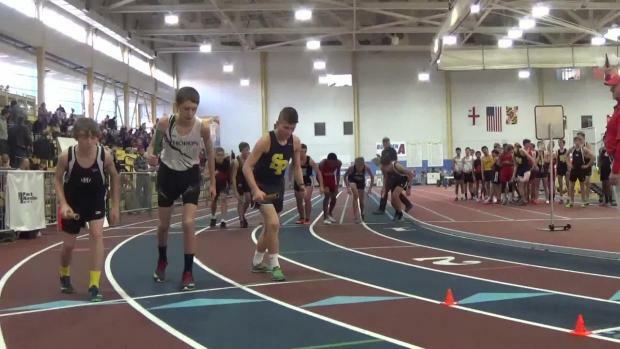 Watch Severna Park senior Andrew Forsyth run one of the fastest times in the state this season for the 3200 meter run with a 9:49 performance at the Anne Arundel County vs. Howard County Challenge on Monday evening at PG. 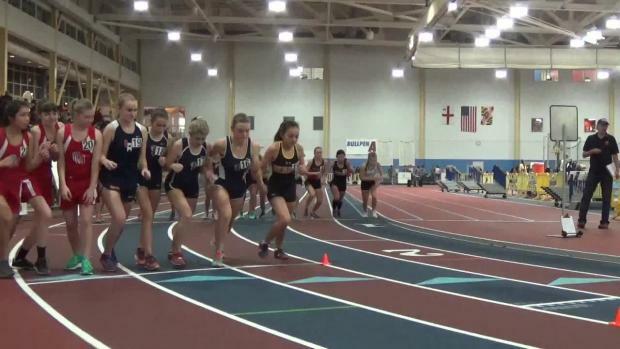 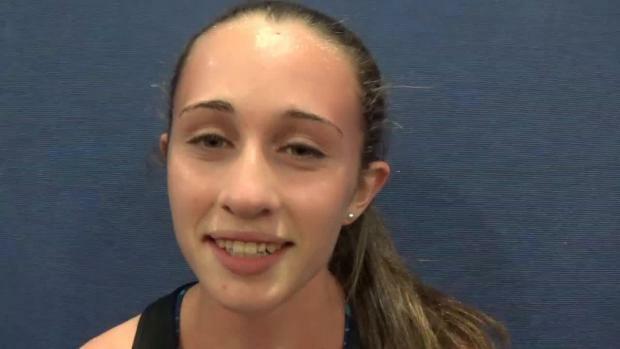 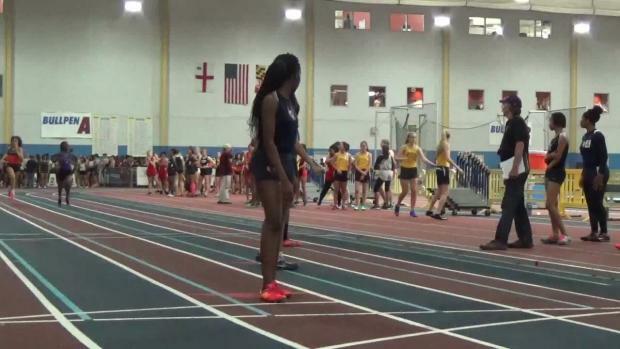 Watch interview with Annapolis junior Maria Coffin after her first race of 2016 indoor season which included a 5:08 1600, 2:21 800 PR, and running a strong leg on her victorious 4x400 meter relay at the Anne Arundel County vs. Howard County Challenge.